Is Billy Ray Cyrus rapping? 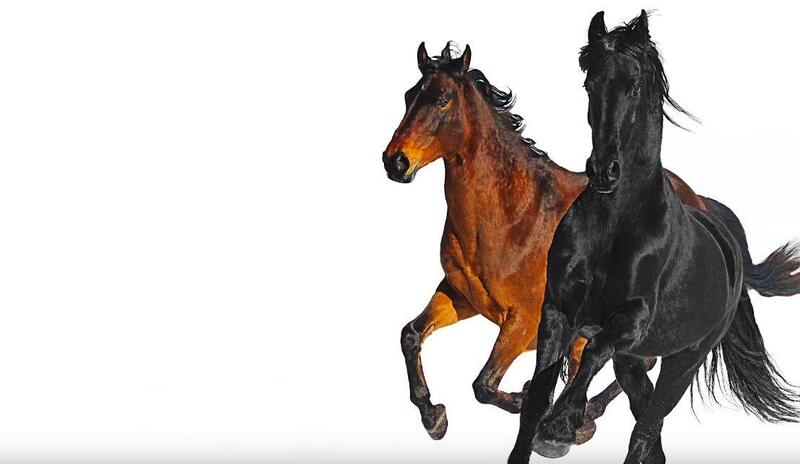 On the heels of announcing that Billy Ray Cyrus was adding his flavor to Lil Nas X's "Old Time Road," the pair have officially released the remix. There has been much controversy over the original version of the song as the debate rages on as to whether it's a trap track that has no place on country charts or if it's a country song with a hip hop feel. 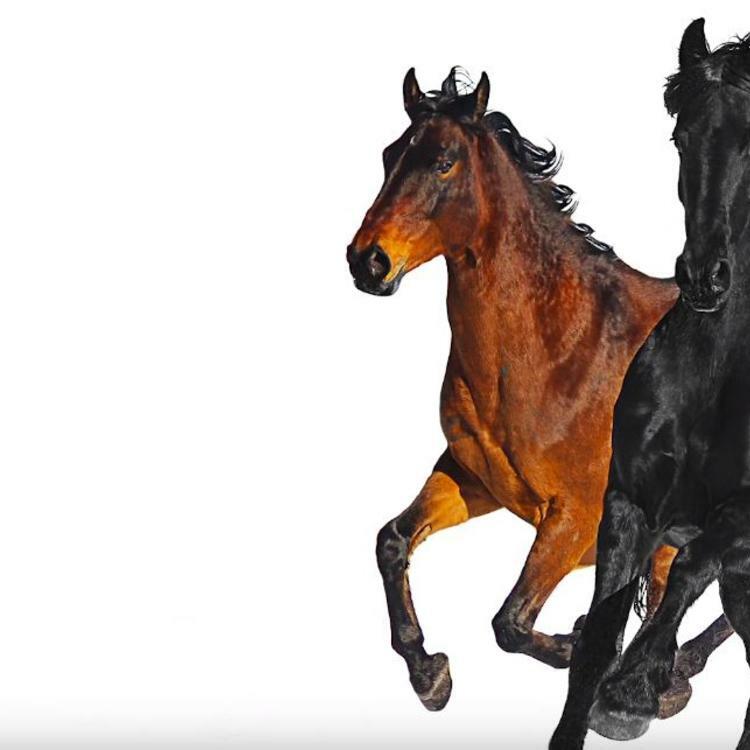 "Old Town Road" climbed the country charts only for Billboard to ultimately remove it, claiming that although it "incorporates references to country and cowboy imagery, it does not embrace enough elements of today’s country music to chart in its current version." Cyrus stepped in to "countrify" the record, adding his vocals to a verse where good ol' Billy Ray spits lyrics. Yesterday he congratulated Lil Nas X on being at the center of controversy. "Been watching everything going on with OTR," he wrote. "When I got thrown off the charts, Waylon Jennings said to me 'Take this as a compliment' means you’re doing something great! Only Outlaws are outlawed. Welcome to the club!"